Bruce's new album 'Now and Then' is available now! Bruce Carroll is a multi Grammy and multi Dove award winning singer/songwriter, recording artist, author, speaker, worship leader and mentor. His song Sometimes Miracles Hide spawned an Angel Award winning book of the same name. His song Hands Of Hope was nominated for an Emmy. Over his career Bruce has released 10 solo albums and has a new album set for release the spring/summer of 2018. He’s written theme songs for Compassion International and From His Heart Ministries, and was twice nominated for songwriter of the year by The Gospel Music Association. Bruce has also been inducted into the Christian Music Hall Of Fame. Bruce and his wife Nikki are based out of Tennessee, and often spend time traveling, performing, leading worship and speaking on marriage. Help Bruce and Nikki keep serving the Christian community by making a donation via Artists in Christian Testimony International. Seven of the 10 songs reached #1 on Christian radio. Seven of the songs were included on Grammy and Dove award winning records. Bruce chose these particular songs because he has said they are 10 of his personal favorites. He chose friend and respected producer Monroe Jones (Third Day, Chris Rice) to guide the production of the project. Bruce wanted these songs to be produced in a simple and less produced manner. The finished product is a beautiful sounding, mellow and very accessible EP. Monroe Jones'’' production brings these songs into a current sounding state while keeping the integrity of the older versions intact. If you liked the earlier versions of these songs I know you’ll love these new interpretations. I’ll be performing at the The Bluebird Cafe in Nashville this coming Wednesday (May 16th). Online ticket reservations are sold out, but there will be some seats available at the door if you get there early. More information can be found at The Bluebird Cafe. Hope to see you there! It is indeed a Good Good Friday! It’s also my 36th wedding Anniversary with my beloved Nikki. 36 years ago we started an amazing journey that has taken us all over the world. I love you my lady and my best friend. Here’s to 36 more. 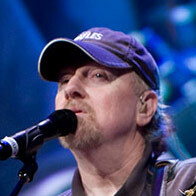 Bruce Carroll is a master tunesmith with a proven track record (multiple Grammy and Dove Award winner). His ability to articulate what we all feel through well crafted song has resonated with millions. 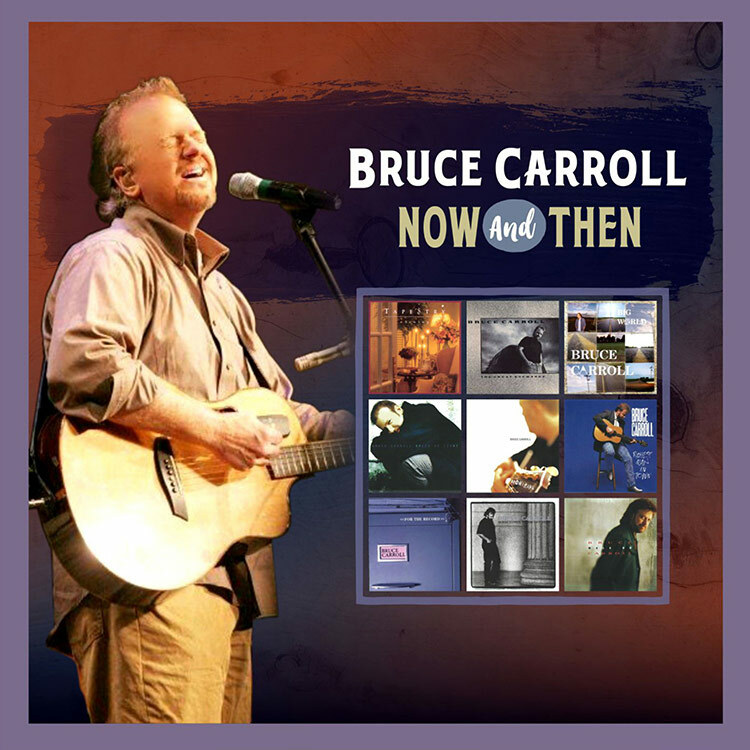 Bruce Carroll is perhaps one of the most prolific songwriters that I have ever encountered. He has an uncanny knack for delivering a story/message in a witty and often heartfelt manner which is usually as moving as the melodies in which they're wrapped. Bruce Carroll is an excellent songwriter - He is a true artist! I've known Bruce for 29 years and have been on stage with him and worked in the recording studio with him as well. He's a fine teacher and mentor to many upcoming songwriters. Bruce gets my vote! Bruce's talent and unique style as a performing artist has won the hearts of so many across the nation, and his songwriting gives hope and insight in a fresh, encouraging and thought provoking way. 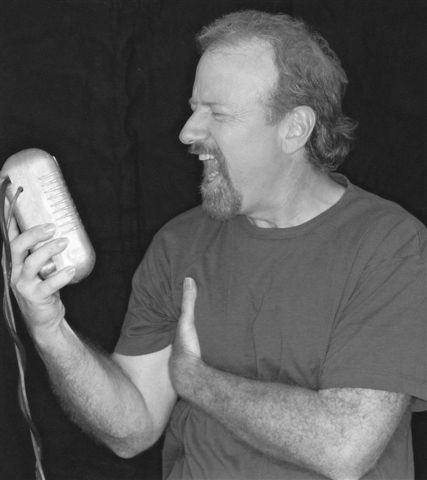 Bruce Carrol is a multi-talented worship leader and musician. He has sung and ministered in the churches I have pastored and has always been a blessing. I know him to be a man of God. He loves the Lord, his family, the local church, and all people.